Paradise Valley real estate agents, Paradise Valley home values, and Paradise Valley homes for sale. 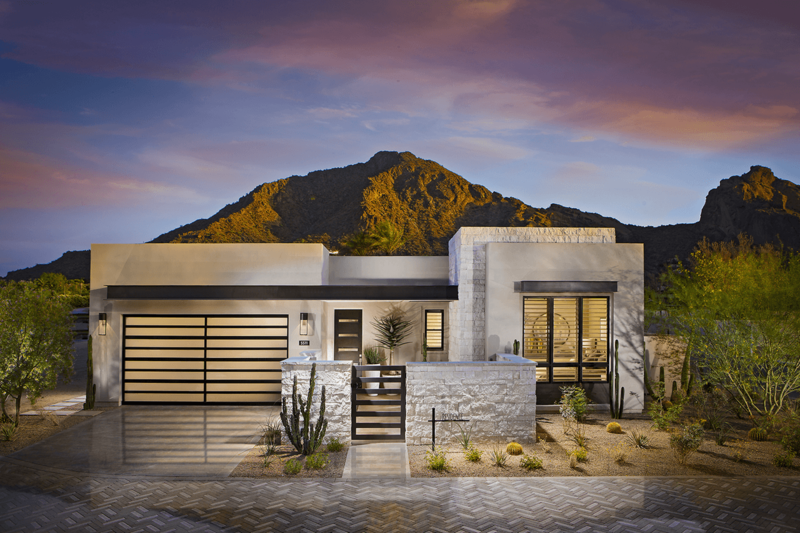 10 Paradise Valley New Homes listings. Compare Paradise Valley Realtors. Keep your personal contact info confidential until you choose the real estate agent you like best. Thirty-one qualified agents, six interviewed, we chose the Bob and Irene Moore to both sell and buy. All done in thirty days. Robert and Irene Moore are true professionals. They are a husband and wife team that made us, Marv and Sue Vens a part of their team. We did what they asked in preparing our home to pass an FHA appraisal. Paradise Valley, offers lots of elbow-room to its Arizona residents. It is exclusively zoned, in one-acre lots, for single family residential use, with one house per lot.ÿ And the median home value is $925,000 and up. The median age of the population of 14,565 is 46 years and almost everyone has at least a graduate degree, which translates to an excellent school system for their children and young adults. Add a wonderful climate and you have a beautiful, exciting place to live. Paradise Valley is known for its posh resort hotels, which include Camelback Inn, Hermosa Inn and Smoketree. It is one of Arizona's prime tourist destinations. Did You Know? In 1889, the Rio Verde Canal Company sent three surveyors to the area who were so impressed by the natural beauty and tranquility of the desert, they named it Paradise Valley. 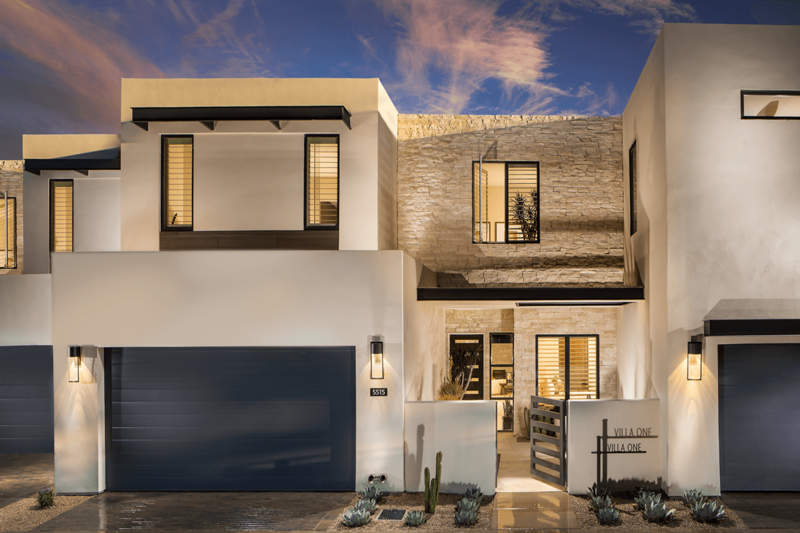 Search Scottsdale homes for sale to view current real estate listings, find Scottsdale real estate for sale in the MLS, and check Scottsdale home prices, including recent home sales and nearby sales. Search Paradise Valley home prices, find Paradise Valley homes for sale or try the Home Sale Maximizer home improvement tool on HomeGain. 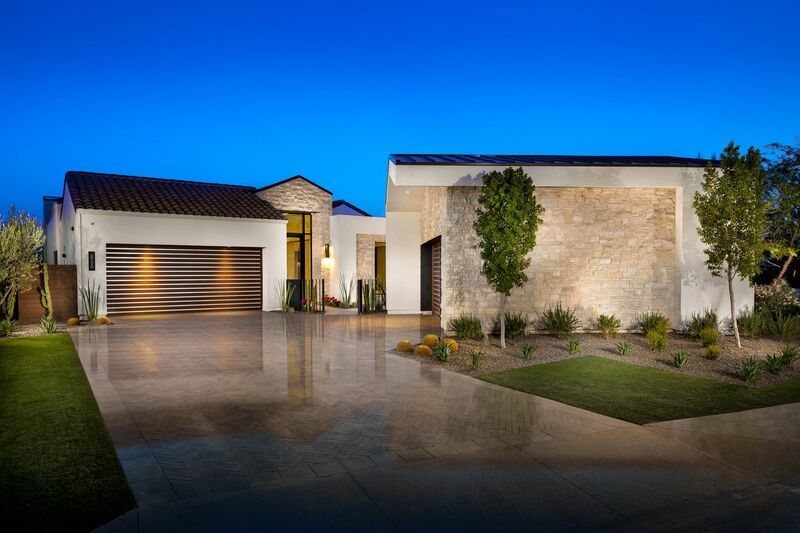 HomeGain provides Paradise Valley, Arizona real estate information and resources to guide homeowners and homebuyers through the process of selling and buying a house, condo or other Paradise Valley realty property. 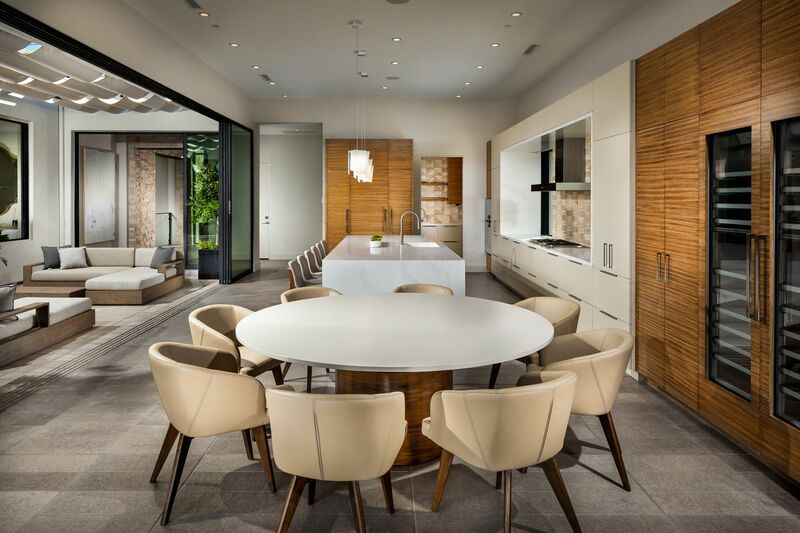 HomeGain has services to help you find a top Paradise Valley real estate broker or agent, get the value of your Paradise Valley home and a comparative market analysis (CMA), view Paradise Valley real estate and MLS listings, prepare your home for sale, and more. 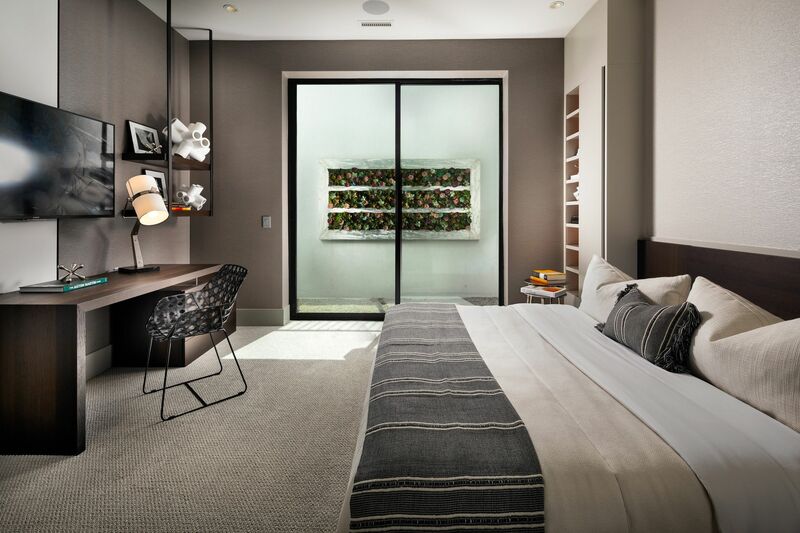 Our real estate library contains articles to help anyone selling a home or buying a home learn more about Paradise Valley realty services, and how to choose and work with a Paradise Valley REALTOR. 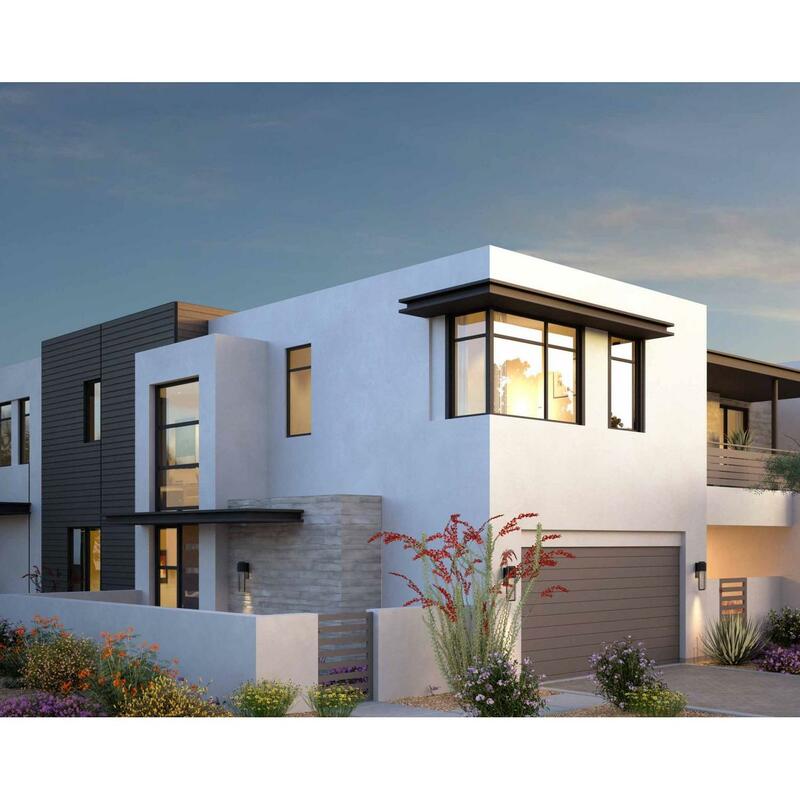 Through our partners, we also provide real estate and financial services to consumers looking for houses for sale or selling their home in Paradise Valley, AZ, such as mortgages, credit history, new homes, foreclosures and other services. If you plan to do for sale by owner (FSBO), HomeGain can connect you to Paradise Valley real estate companies, agencies and resources to sell or buy a home. Whether you say REALTOR®, "Realator" or "Realter", realty, "realety" or "reality", real estate or "realestate", our agents speak your language..
Necesita un agente que habla Español? Muchos Agentes especializados en Bienes Raices de HomeGain hablan Español y pueden ayudarle a encontrar inmuebles a la venta, calcular el valor de su casa o su propiedad, y vender y comprar un hogar en Paradise Valley, Arizona. Cuando se registre para encontrar un agente de bienes raices en Paradise Valley, simplemente indique que necesita un agente que habla Español.